Step 2. Access the My Profile Application. In the Applications pane on the Home Page, double-click the My Profile application. 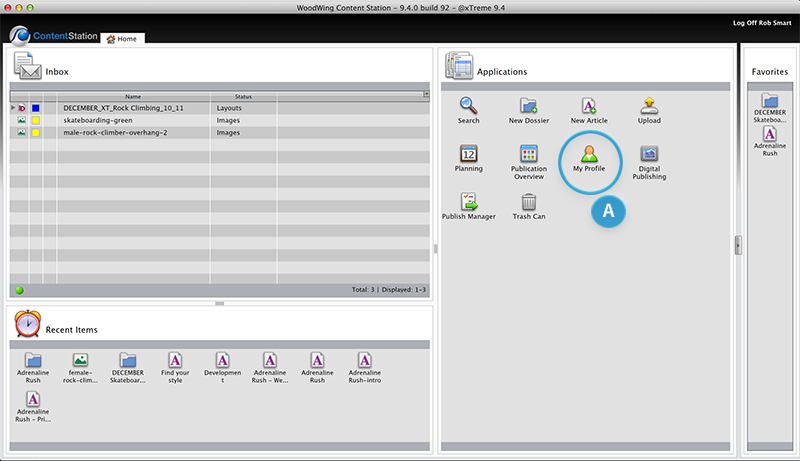 Figure: The My profile Application (A) in the Applications pane on the Home page. Step 3. 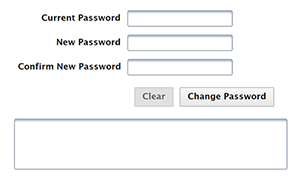 Enter your current password, your new password, confirm your new password and click Change Password.